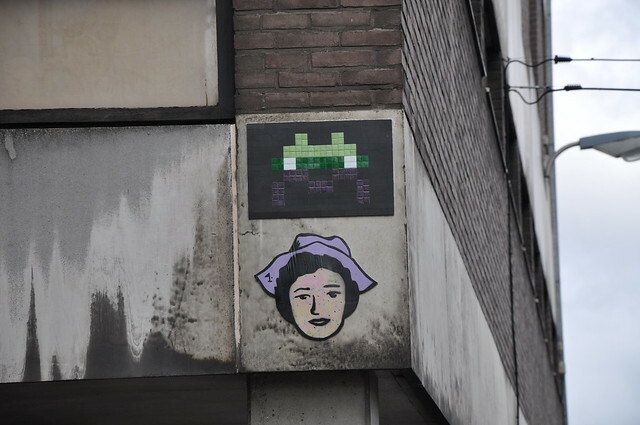 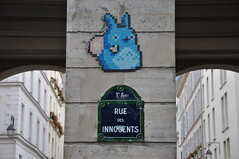 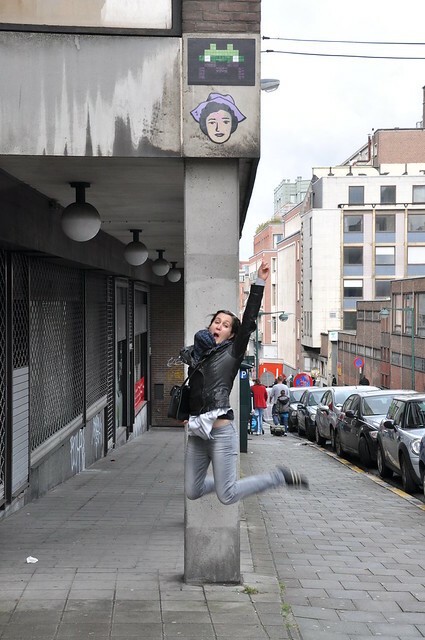 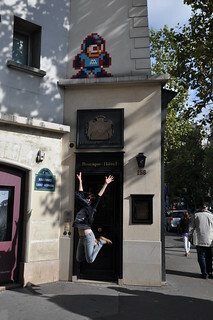 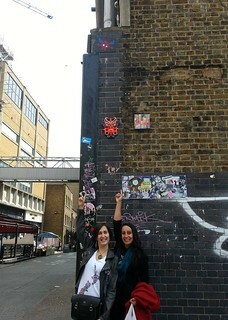 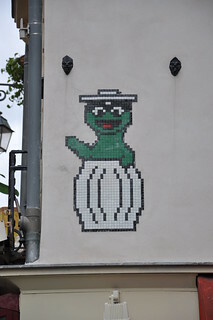 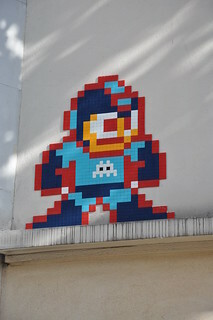 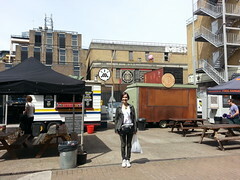 While we wander around the various cities of Europe, we’ve been looking for street art. 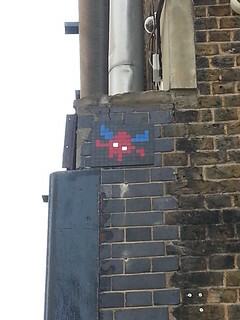 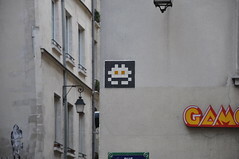 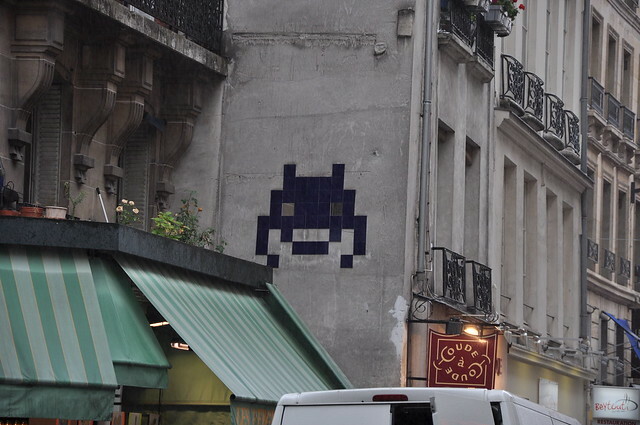 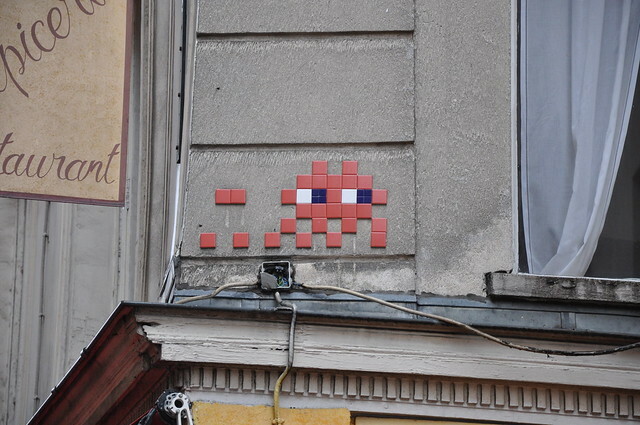 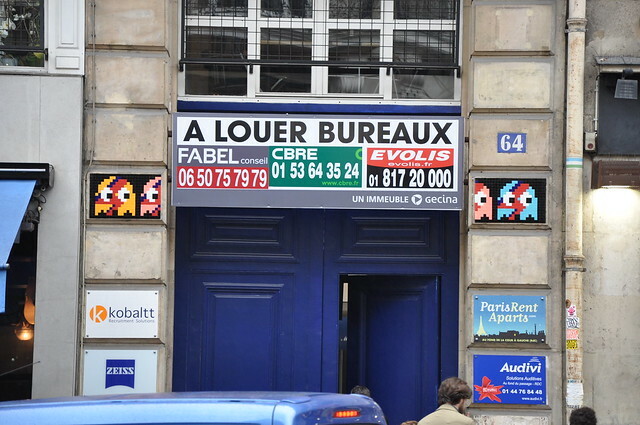 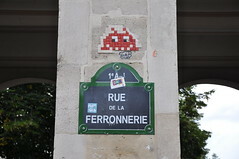 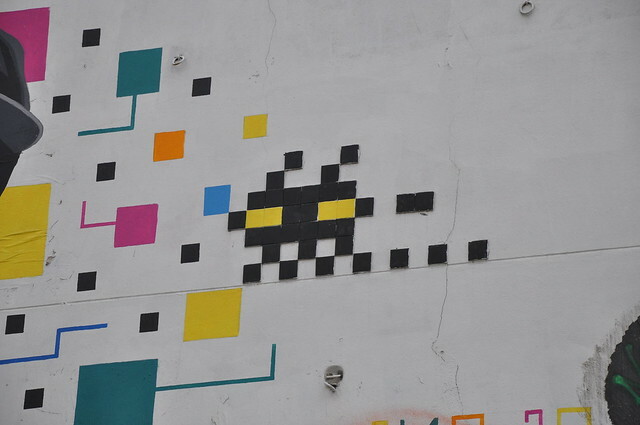 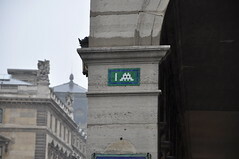 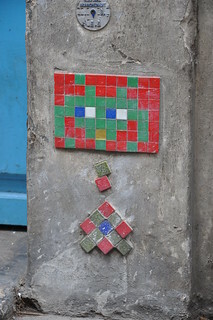 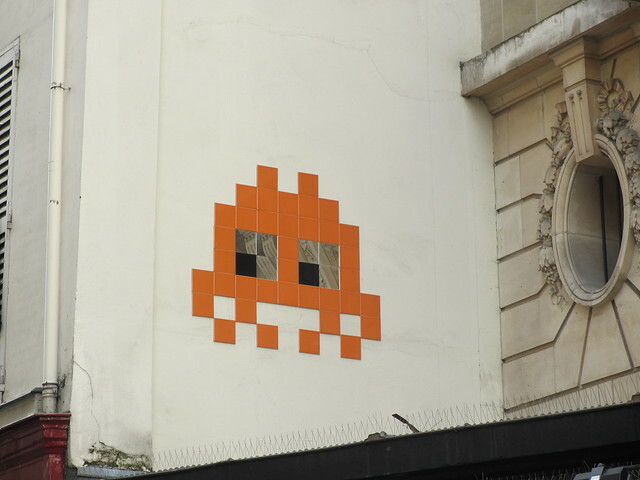 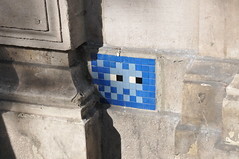 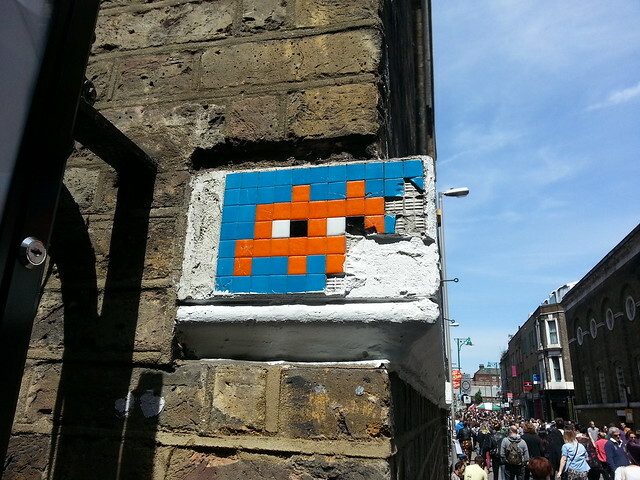 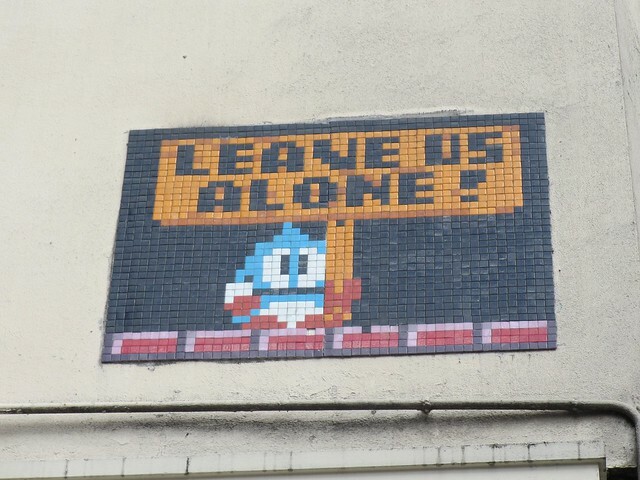 More specifically, tiled Space Invaders. 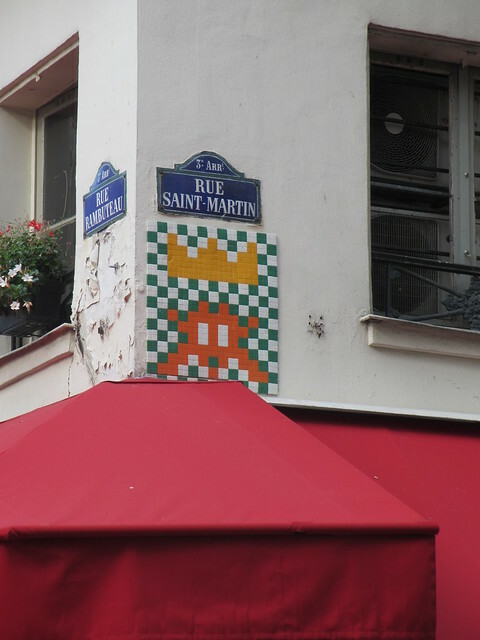 We’ve found these colourful and iconic pieces in London, Paris, Rome and Barcelona previously. 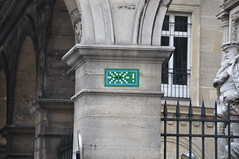 Well, we’ve found more in London, and even more in Paris, and even one in Brussels since then. 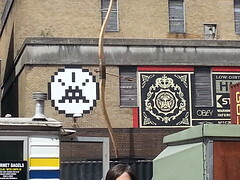 So here’s an array of pieces for you to enjoy.